Controls are standard shooter fare, and you'll be sprinting, ducking, strafing and punching/knifing the enemy in neck. Oh, and shooting too. Killzone 3's beta currently offers five different character "careers" each of which carry various upgrade paths through XP earned, different weapon and secondary weapon choices and obviously, unique combat abilities. These careers include your standard run 'n gun class like the Tactician who favours the mid-range and quite lethal STA11 SMG. The Tactician’s special abilities allow new spawn areas to be unlocked for your team, and for personal flying drone robots to keep them company as they rack up the kills. Then there's the Field Medic that can dole our life-saving health packs to teammates and even shock critically injured players back to life -- these guys don't get paid enough in our humble opinion. Other roles include the sneaky Infiltrator who can don a disguise (think Team Fortress 2's Spy) and get progressively harder to sniff out. And the Engineer is a heavy weapons expert who likes to set up his own sub machine gun turrets to help his killcount. If these careers and progression paths sound familiar then it's because Killzone 3's multiplayer really doesn't do anything that we've not seen from other games before. Cynics may even say that that the very-cool jetpacks are straight out of Halo: Reach and the ED-209-looking mech suits are more than a little bit F.E.A.R. 2-ish. And it's all true. But honestly, it doesn't matter. It all works very well and Killzone 3's got enough of its own personality -- and good looks -- to carry off the careers in style. 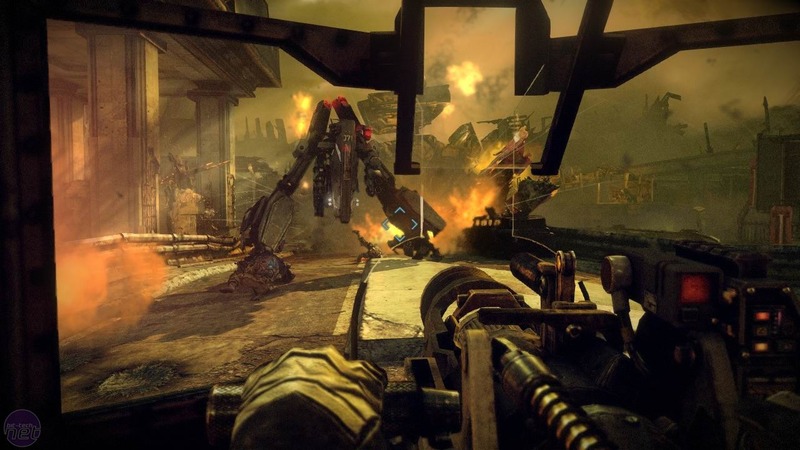 Now about those visuals… Killzone 3 ups the ante in nearly every way over the competition and only the likes of Sony's God of War III and Naughty Dog's epic Uncharted 2 come close to delivering such amazing graphics. The attention to detail throughout the game's ripped-down war torn multiplayer maps is superb, and is only further enhanced by subtle effects such as biting, swirling blizzards or rolling, crashing stormy waters. There's so much to take in and appreciate that you'll probably end up getting shot in the face once or twice while simply admiring the game's look and feel. The aural experience ain’t too shabby either, and thanks to some bombastic low and high range spot effects and weapon sounds, cranking up the volume will have your neighbours ducking for cover while calling the authorities. The beta also forgivingly lets you get your learning curve on against a set of bots, if you so wish, which is great for boosting proficiency levels and getting to know the ins and outs of the different careers before taking the fight online against other real players. Sporting 16-player capped matches spread over three different maps and two different game types, this is one of the more meaty beta tests we've played recently. We're pretty sure that Sony will get around to adding more players soon in order to really put the multiplier test under some duress, but even if you don't manage to weasel a spot in the beta, or indeed, if you're entirely new to the Killzone series, we're fully expecting Killzone 3 to rank up there as one of 2011's best PlayStation 3 releases - bold words for a game that'll be available seven weeks into the New Year. Will Killzone finally rise up to stare down Master Chief face-to-face in the popularity stakes? It's highly unlikely, but what is likely is that PlayStation 3 owners will have a great new shooter to get their teeth into. This is certainly one to watch. 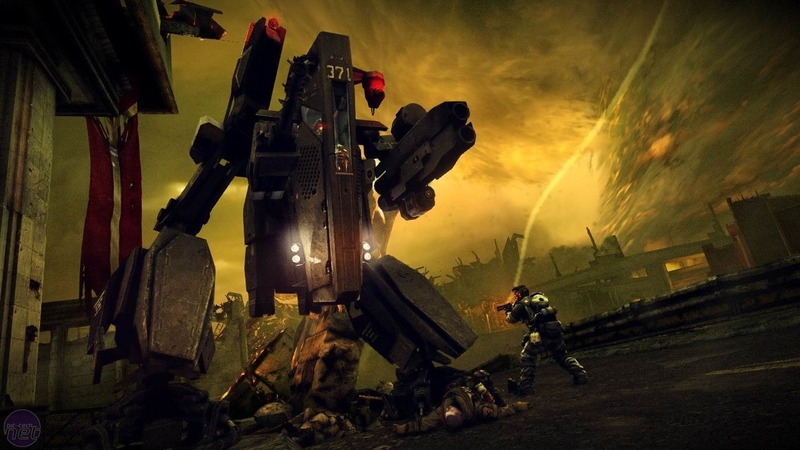 Killzone 3 is developed by Guerrilla Games and will be published by Sony. It’ll be released on PlayStation 3 in February, 2011. Is Killzone: Shadow Fall the must have launch title for the PS4? We investigate.